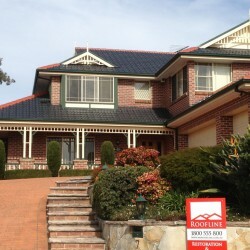 Most homeowners don’t give much thought to the selection of the roof colour when they are choosing one for their home. While the quality of materials and the workforce dealing with it are highly important, the colour might not seem that relevant at first, but the truth is that the colour plays a significant role. 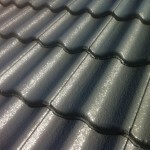 White roofs are probably the most energy-efficient ones. Most of us probably remember the basics of light reflection from elementary school: white reflects the most light out of all the colours. Since the sun rays bring not only light but heat, it’s quite understandable that white roofs would keep the temperature inside the house down. This way, not only can you get a naturally colder home, but also spend less money on electrical appliances that are supposed to cool your home, such as electric fans and air conditioning. The final advantage of white roofs is the appearance: white tends to make smaller things appear bigger. This way, if you want your house to appear bigger without actually expanding it in any way, you can accomplish this effect with a simple trick. 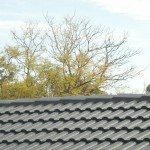 With everything previously said about white roofs, you might wonder why so many houses in Australia have a black roof. Well, the answer is rather complex. The first reason for this choice is that black roofs give off the appearance of higher quality, compared to other colour choices. This is set in the human subconsciousness and there is no escaping it. Another reason is the sense of blending in, and most people tend to choose the same colour. What is more, the local government tends to restrict how light a roof can get, and since all the surrounding ones are already dark, most people just go with the black roof. The last reason is the most sensible one: black roofs tend to blend in quite nicely with the surrounding vegetation. As in life, with roofs it’s mostly not all about black and white, but in shades of grey. While a white roof has its benefits, it also has one big flaw: all that reflected light has to go somewhere, and that somewhere can be your eyes, or your neighbour’s eyes. 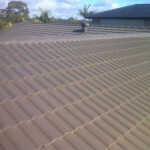 Since it can get distracting and potentially dangerous, grey is sometimes the better solution: it combines the good qualities of both white and black roof. As most houses have a facade in the shade of brown, a brown colour of the roof goes naturally with that facade. The same can be said if your house contains exterior wood elements. 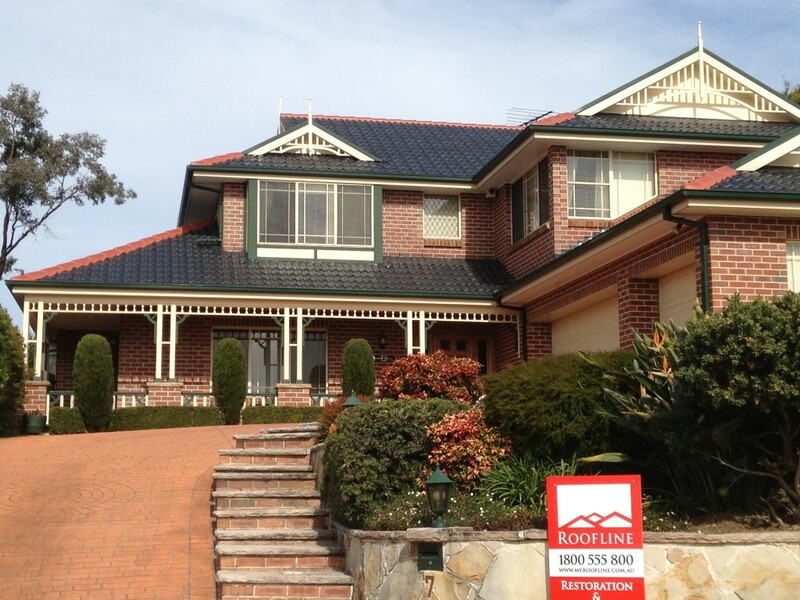 While other colours, like red, yellow, green or blue can look beautiful on your roof, they are far less common. The reason for this is most likely the idea behind resale value and fashion. That doesn’t mean a person with a good sense of composition should stay away from these, as long as they know how to incorporate it with the rest of the house and yard.